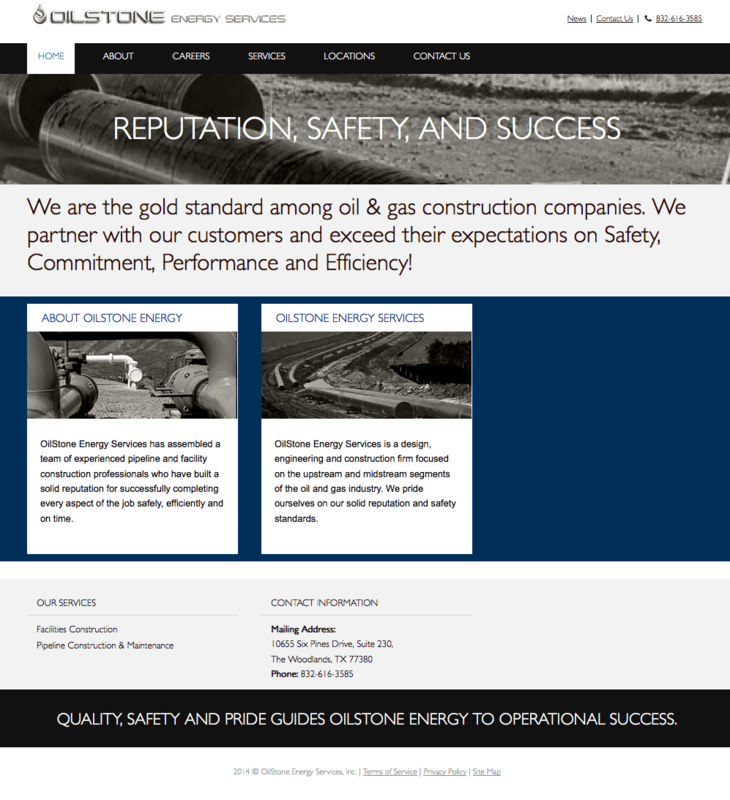 A oil and gas company company targeting the industry globally. Their goal was a clean, professional design that could grow as the company is growing with future functionality for investors, public relations, and blogging. Photos were their own as was the logo. We were able to create a custom design that met their branding requirements.